This particular issue seems to have been plaguing users for quite a while now. 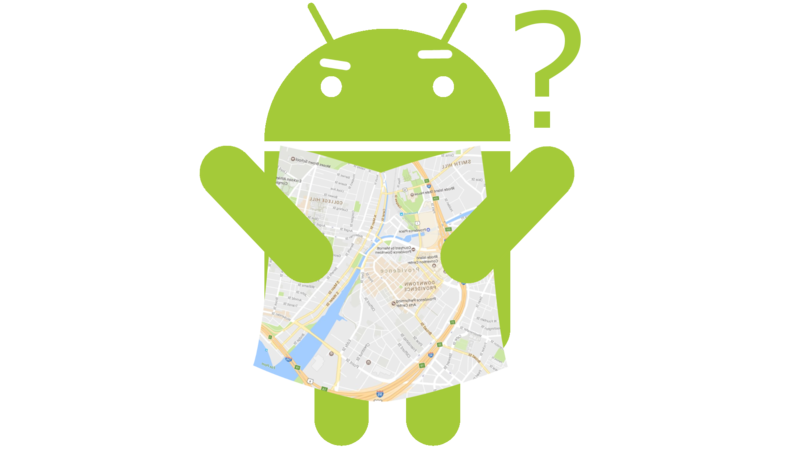 Trusted Places, a method of unlocking your Android device more easily in certain locations, has been either working intermittently, inaccurately, or not at all for some folks. As of yesterday it looks like Google is reaching out to affected users for bug reports. Hopefully those with the issue can see it fixed soon. I'm not a big fan of Trusted Places, since I can go pretty far from my place in the city and still be close enough that Google considers it secure. Part of that is the lack of location accuracy that comes from having a lot of tall buildings nearby. Another part is the sheer density of the city. I don't have to go much further than a few miles by foot for months at a time, outside of really long-distance travel. For those that do use the service and have experienced the problem, some have reported that they were able to fix it for short periods of time by toggling the security option for Trusted Places, re-adding the home location, disabling other smart lock features, rebooting, or changing the device location method between device only and battery saving. So far the most recent statement to those affected has been a request for additional logs from those running 7.1.2. It might be frustrating that an issue reported six months ago is yet to see a solution, but at least it seems this bug is finally getting some attention. Hopefully it won't be too long until it's fixed.